When should gospel be capitalized? How should Bible verses be referenced? What are the accepted abbreviations for the books of the Bible? 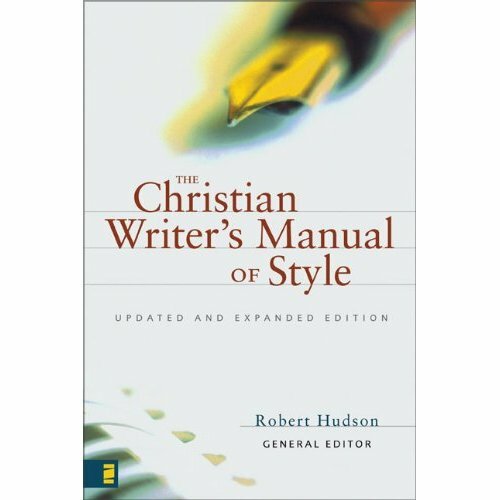 The Christian Writer’s Manual of Style answers questions unique to Christian writing and is also an excellent general style guide. I have used it for years and even made it the primary style guide for our Christian Editing Services team. If you are already using the guide, leave a comment to let me know what you find most useful. If you don’t have one yet, consider purchasing one. You might be able to find it at a local book store, or you can order it here.